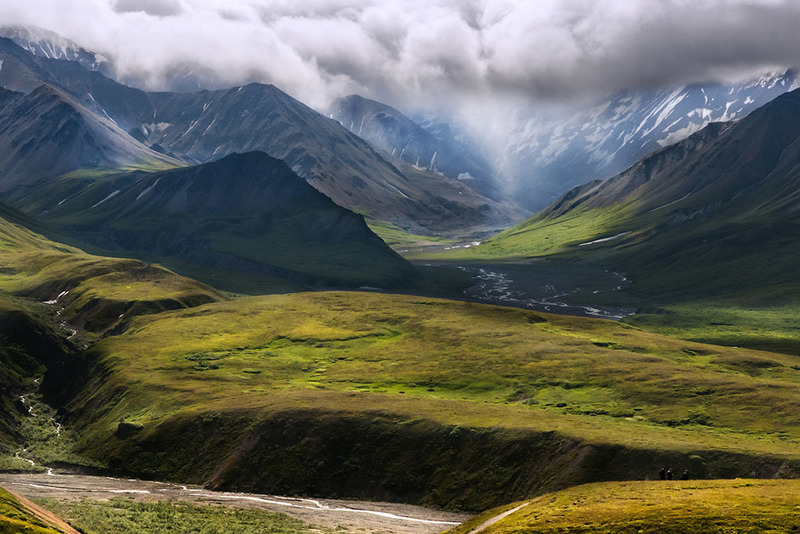 Alaska is wild, captivating and vast. In a state that’s bigger than Texas, California and Montana combined, it’s impossible to run out of things to do in Alaska. 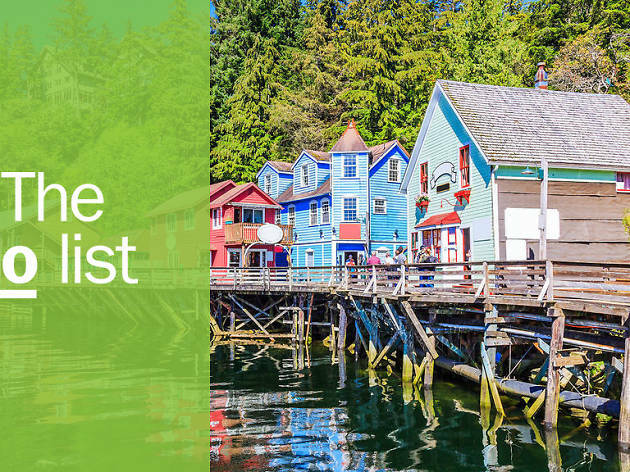 Whether your goal is to get outside and hike some of its peaks and glaciers or you’re there to camp and get a glimpse of the magical Northern Lights, the U.S.’s Last Frontier is the place to do it all. 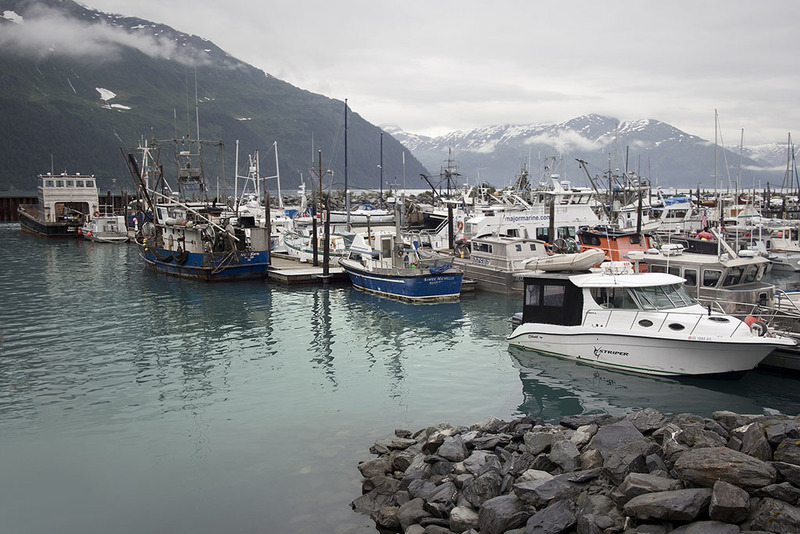 While some might think of the 49th state as a place for the outdoorsy, the list of best things to do in Alaska tells a different story: you can just as easily go fishing or sit down at a restaurant and enjoy someone else’s fresh catch with a cold pint of locally brewed beer. The only question is: how adventurous are you? Tick off your favorites from the list, which we’ve curated, as always, but didn’t rank—we just couldn’t choose favorites. What is it? 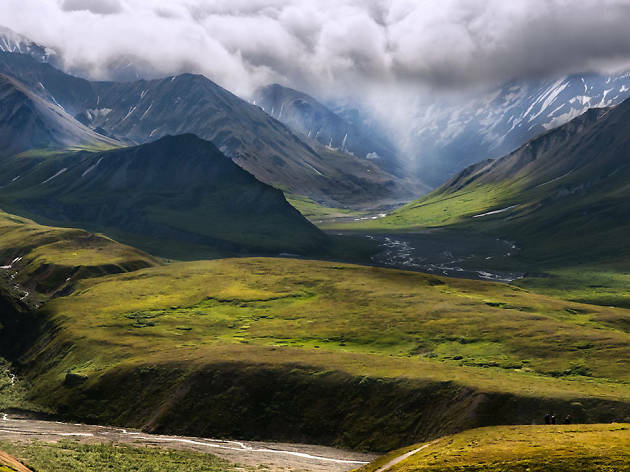 Home to the highest peak in North America, the park encompasses six million acres of wild tundra, alpine ranges, glaciers and river valleys. The single road into Denali opens once the winter snow has melted. Why go? 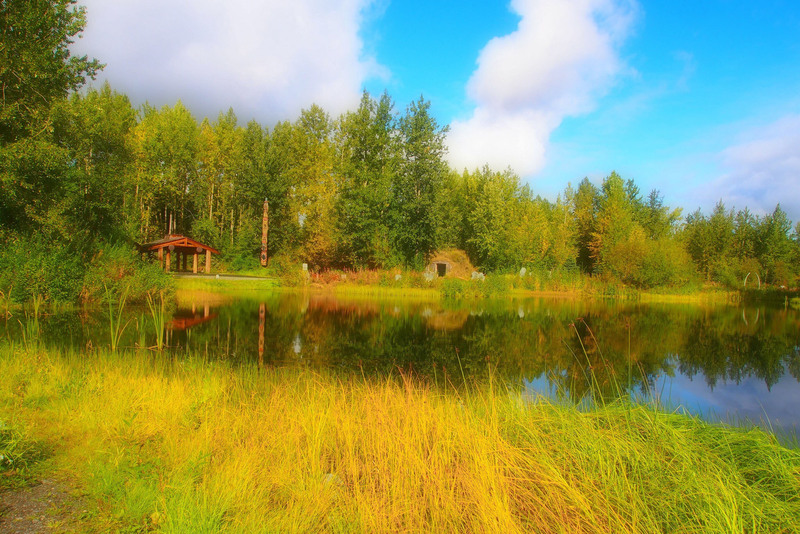 This the best place to see animals in the wild and where you’ll find the unforgiving peak that is Mount Denali. Unlike most other national parks, you can’t drive your own car here, at least not past mile 15. After that, you’ll need to take one of the tour buses or explore on foot. What is it? You don’t need to visit Alaska in the winter to be pulled by a team of Alaskan Husky sled dogs in the snow. You just need a sense of adventure. Why go? 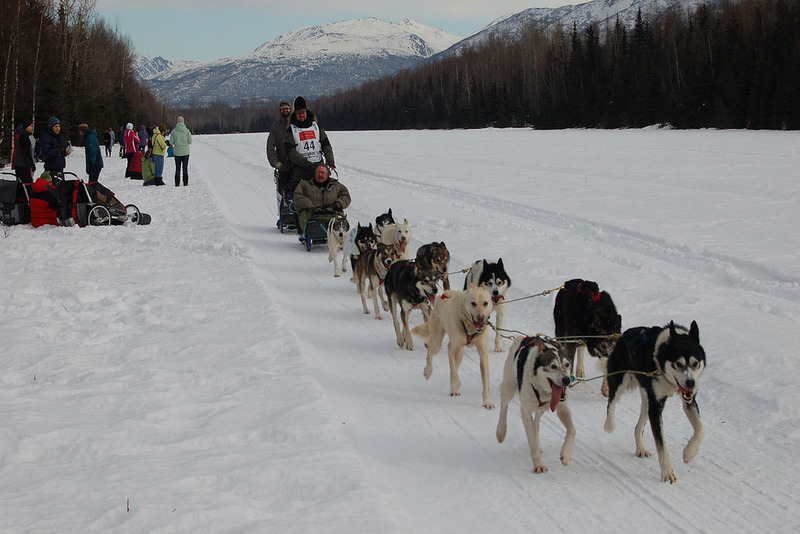 Thrillseekers will travel by helicopter to a glacier to meet a group of excited Alaskan Huskies. Learn about the history of dog sledding before you jump on a sleigh and go mushing through a giant snowfield. Afterward, you’ll get to meet and play with the adorable pups that pulled you there. What is it? 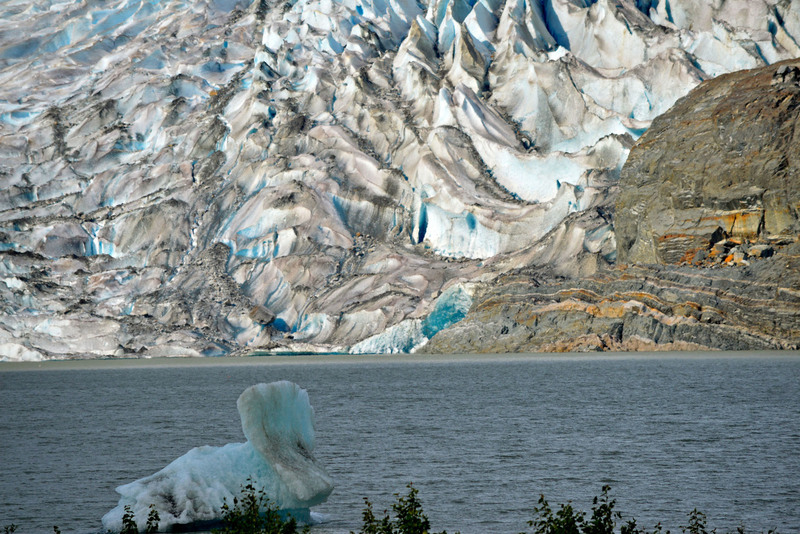 The massive wall of blue and white ice that is Exit Glacier flows down the side of a mountain from Harding Icefield, an expanse of forests and meadows. 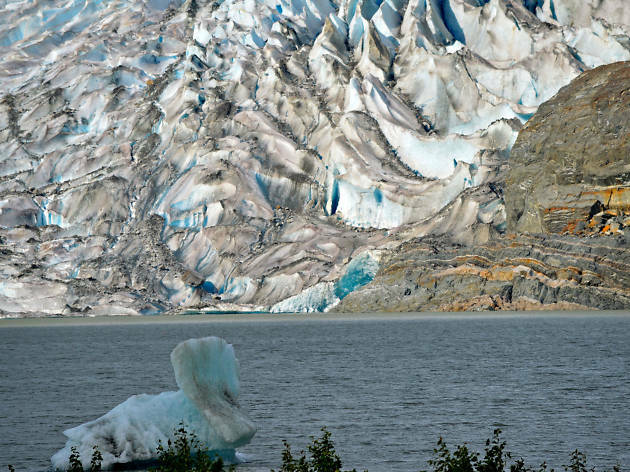 It’s one of the few places in Alaska where one can get close to an active glacier without needing a guide. Why go? 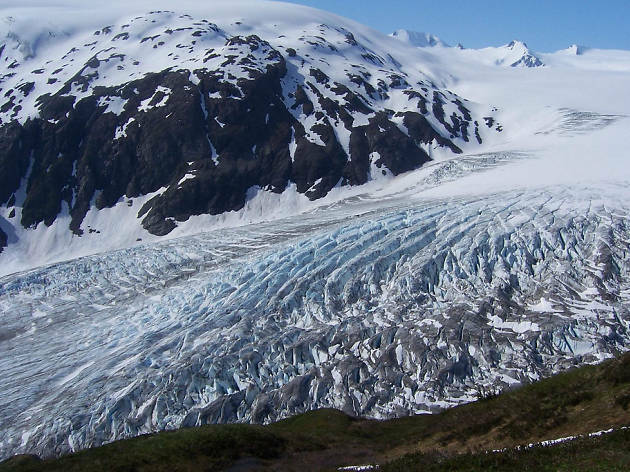 Take the short hike to the glacier or keep walking to see more 40 as you make your way to Harding Icefield. Once you’re above the tree line, you’ll get a complete panorama of the ice field, with only the occasional mountain visible on the horizon. What is it? A 13-mile long river of ice in Juneau. 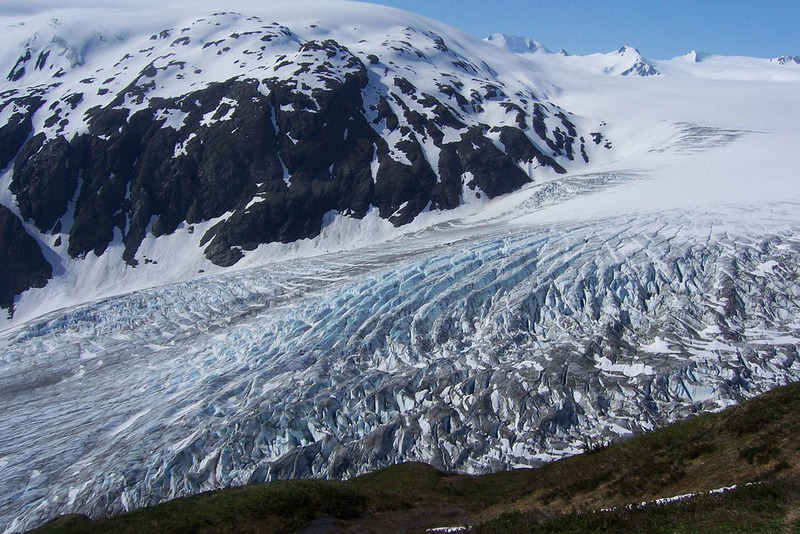 Most people choose to see the glacier from the visitor center but you can get closer if you’re feeling brave. Why go? Seeing a glacier in IRL is on many traveler’s bucket lists and this one gives you more than one way to do it. 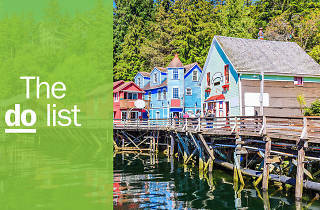 Hike on your own and see waterfalls, salmon streams, black bears, moss-filled rainforests and more. 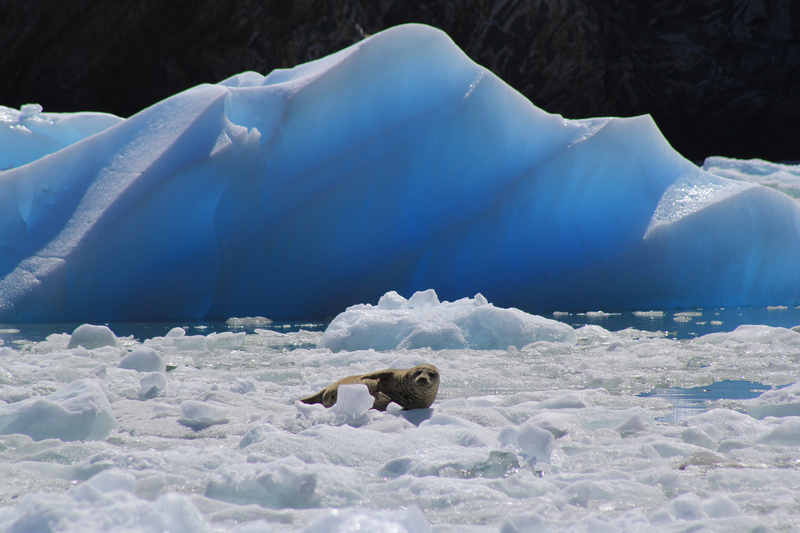 Or book a guided tour, slip on a pair of rented crampons and climb the icy terrain. What is it? One of the last breweries you’ll find before entering Denali National Park, 49th State serves small-batch, handcrafted ales and lagers, as well as hearty meals in a really cool spot. Why go? 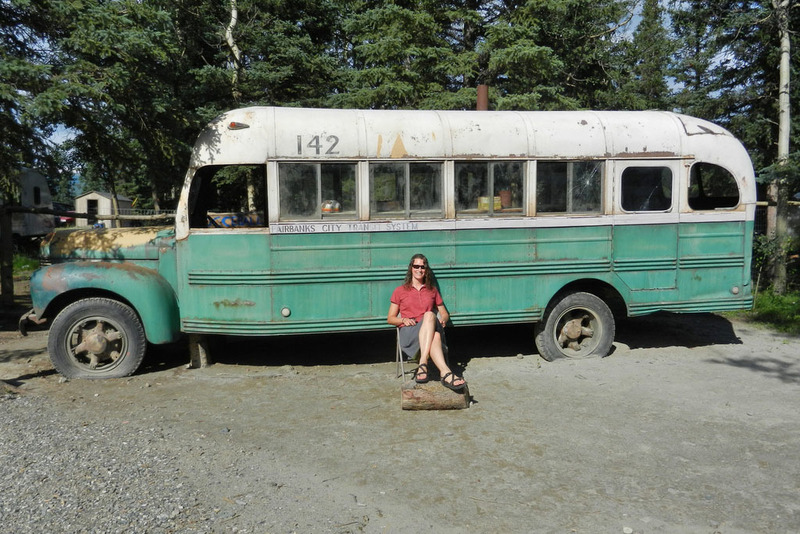 In the summer, check out one of the brewery’s many festivals or pitch a tent in its adjacent campground, where there’s a replica of the Magic Bus featured in 2007’s Into the Wild. 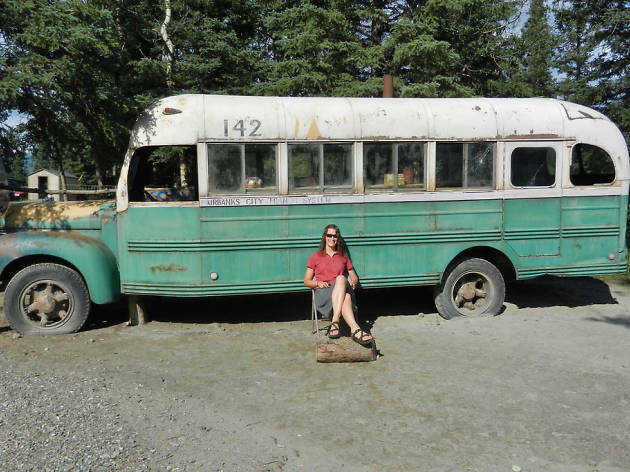 Feel free to hop inside and imagine what life might be on the road through the Alaskan wilderness. What is it? One of the upsides of having long, dark winters is the green, teal and violet lights that dance in the sky. 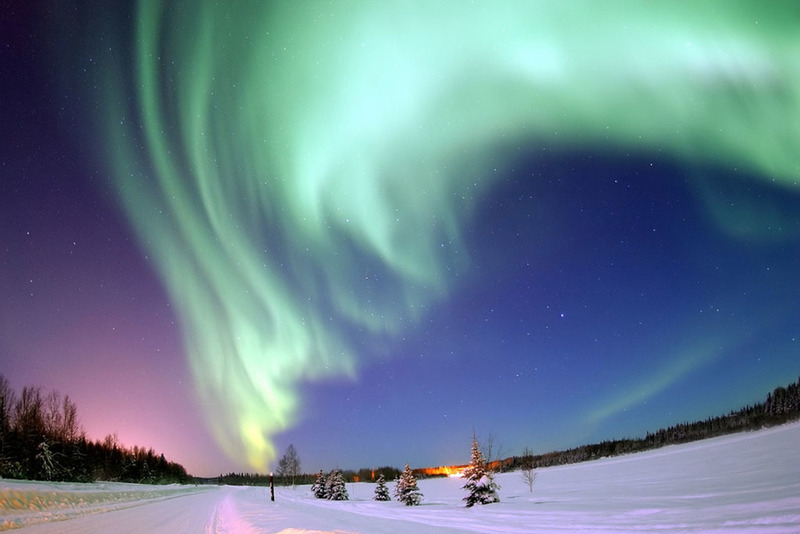 September through April, what’s known as aurora season, is when light seekers from across the world flock to AK to witness the celestial spectacle. Why go? There are few places on earth where you can see the Northern Lights as vividly as you do from Fairbanks, Alaska, which is located directly under the zone with the most aurora activity and has little light pollution. What is it? 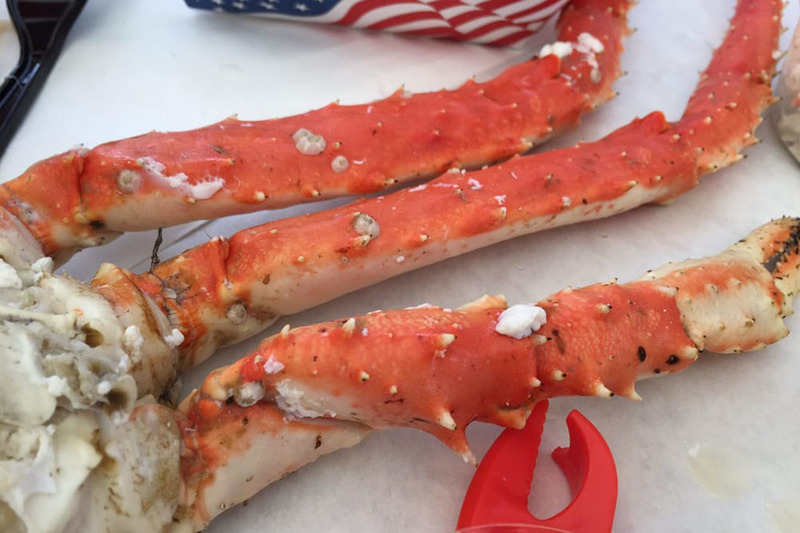 This popular crab shack in Alaska’s remote capital city, Juneau, opened in 2006 and remains a local favorite for great (crab) legs. Why go? These are not the king crabs you find strewn at buffets in the lower 48. 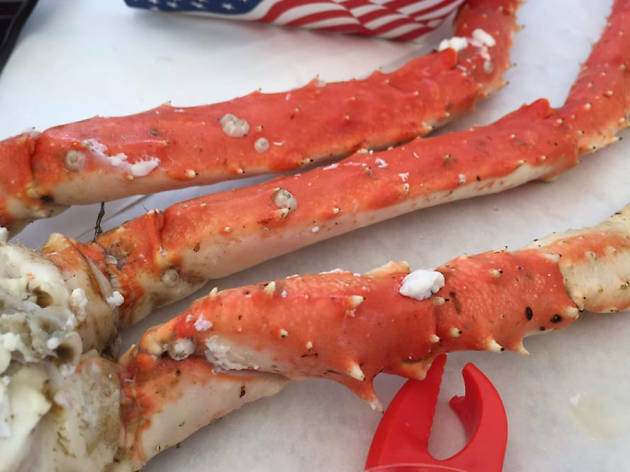 Tracy’s serves meaty red king crab legs—the kind you see on Deadliest Catch—fished from the waters of Bristol Bay and Norton Sound from October through January. A single leg can weigh in at nearly one pound. What is it? From the glacier-carved landscape and the waterfalls cascading down mile-high rock walls to the unexpected, eerie silence as your ship slowly passes through the narrow inlet dotted with blue icebergs, sailing Tracy Arm Fjord is a true sensory experience—and one you’ll never forget. Why go? Besides peeping the spectacular landscape, there’s a chance you’ll see ice from giant glaciers break off and crash into the water. 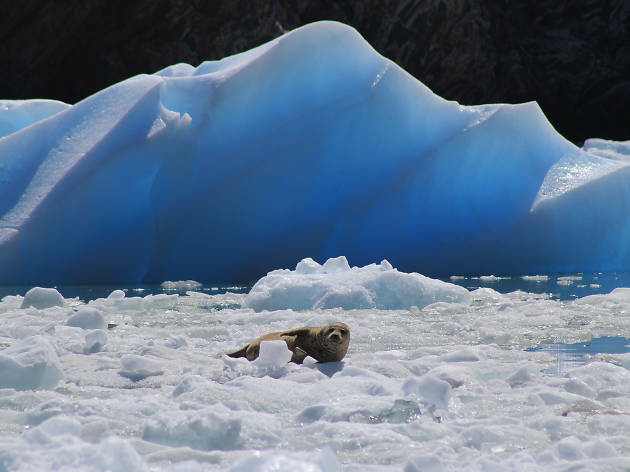 Summer brings the wildlife: eagles perched on trees, seals resting on ice, bears walking along the water’s edge, pods of whales, otters holding hands and so many more. What is it? 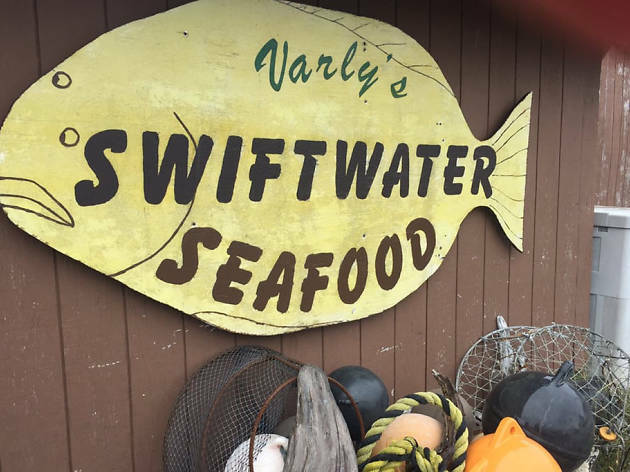 Dubbed “the strangest town in Alaska,” what it lacks in population Whittier makes up for in quirk. 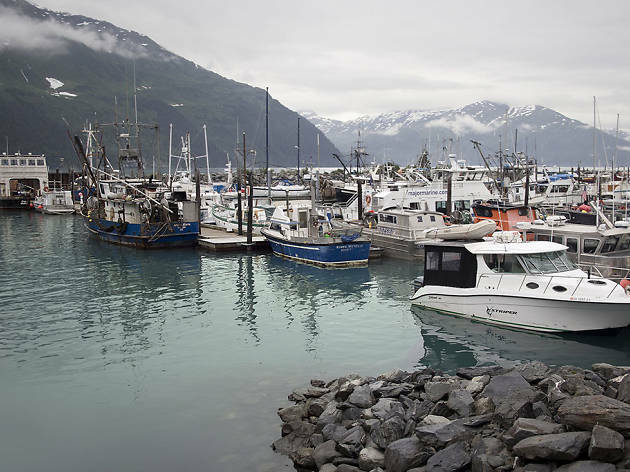 The small fishing village located in a mountainous cove at the western edge of Prince William Sound is accessible by boat or through the longest highway tunnel in North America, Anton Anderson Tunnel. Why go? 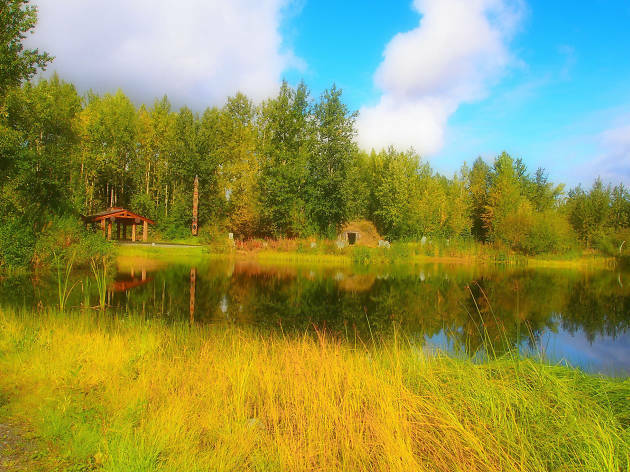 You won’t find a stoplight, beauty salon or even a bank here but this off-the-beaten-path town gives you a glimpse into small-town Alaska. Life seems to move at a slower pace here—take it in. What is it? 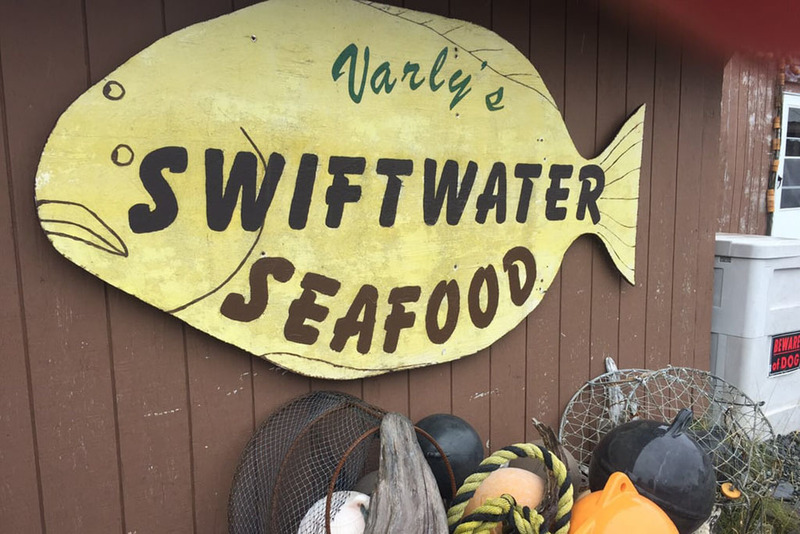 Just a few steps from Whittier Harbor, here’s where you’ll find the freshest halibut, shrimp, Pacific cod and rockfish plucked straight from the icy waters of Prince William Sound on the southern gulf coast of Alaska. Why go? The popular beachfront restaurant is known for its hand-battered fish and chips and delicious clam chowder, a wintertime staple. For dessert, you can’t go wrong with the homemade bread pudding. What is it? More than just artifacts behind glass, this is a hands-on cultural experience with music, people and art showcasing Alaska’s native heritage. Why go? Walk through the traditional dwellings along the scenic Lake Tiulana. Learn how native communities, including those who settled in windy the Aleutian Islands, where the strong wind is unforgiving, adapted to the state’s varied and often harsh climates. Plus, hear songs and watch dances that have been passed on through oral tradition.